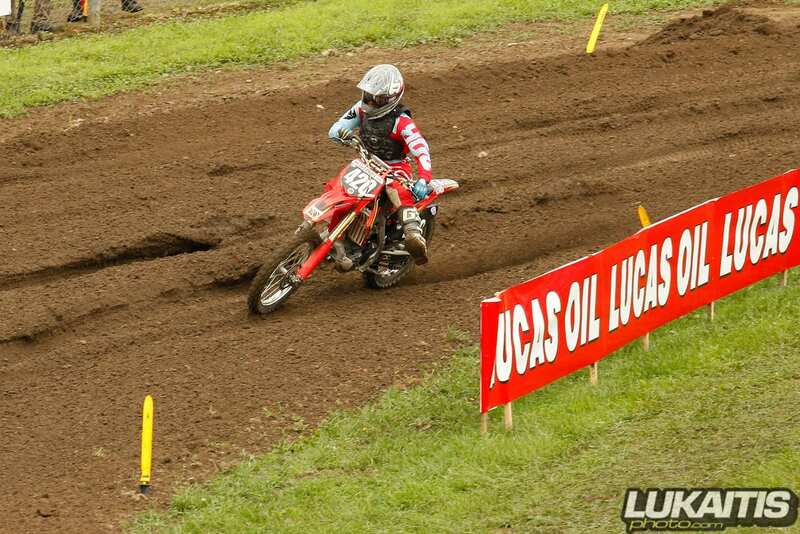 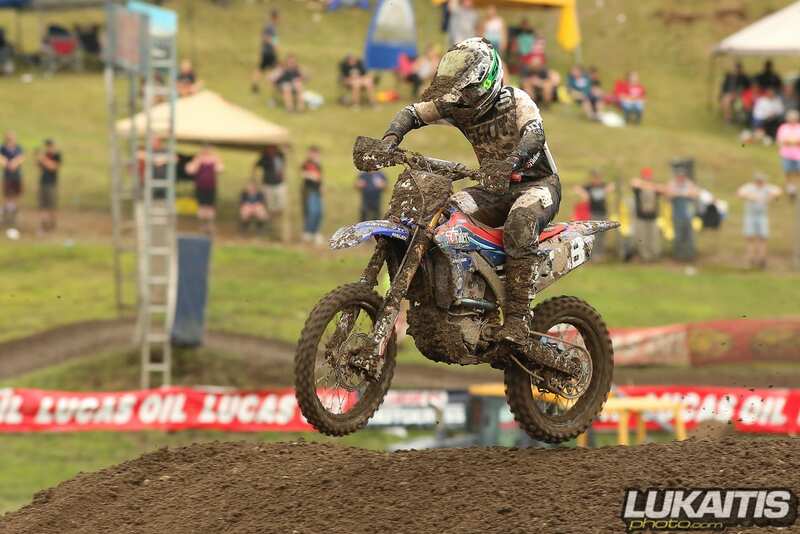 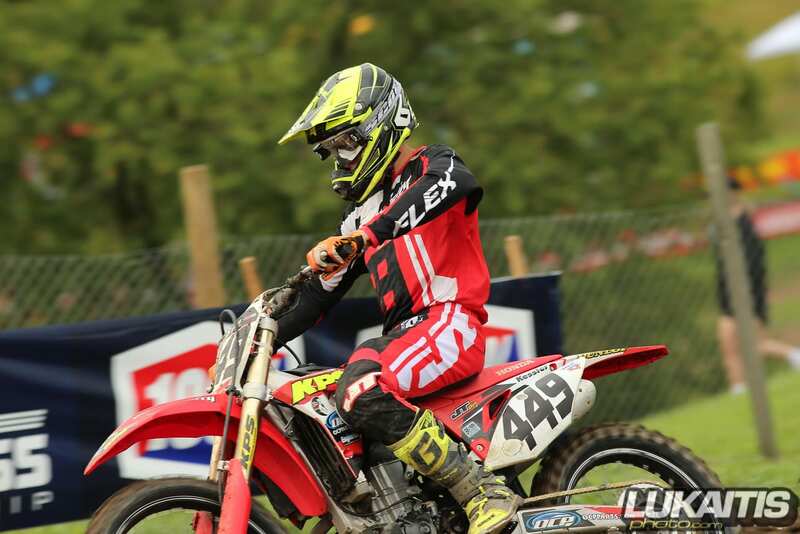 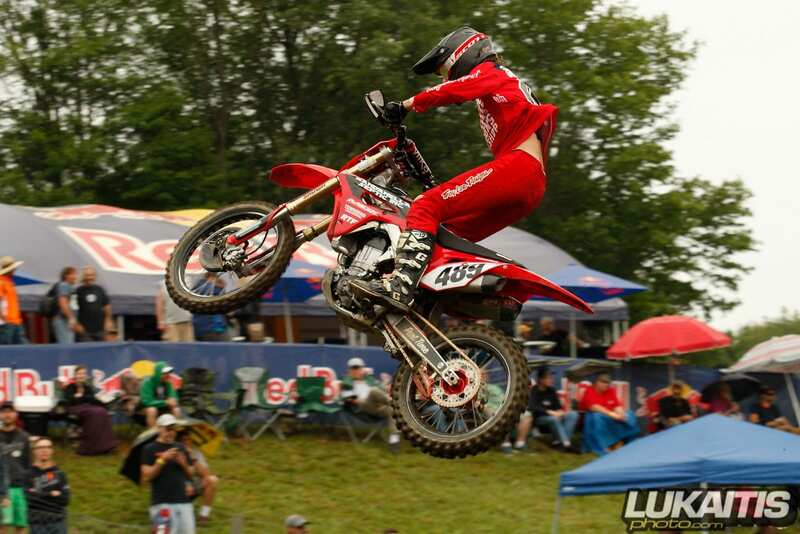 With their close proximity to New Jersey, the Lucas Oil AMA Pro National events at both Unadilla and Budd’s Creek often attract many local riders. 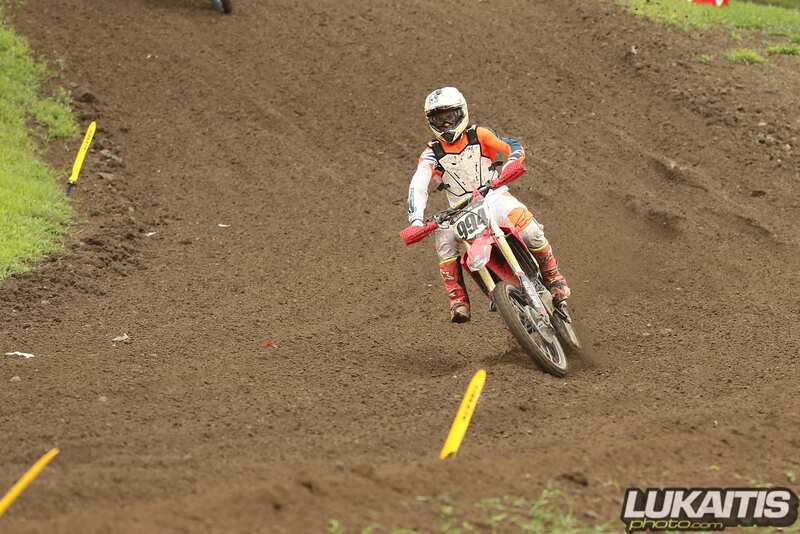 NJ Motocross was on hand for the Unadilla round but did not attend Budd’s Creek due to a schedule conflict. 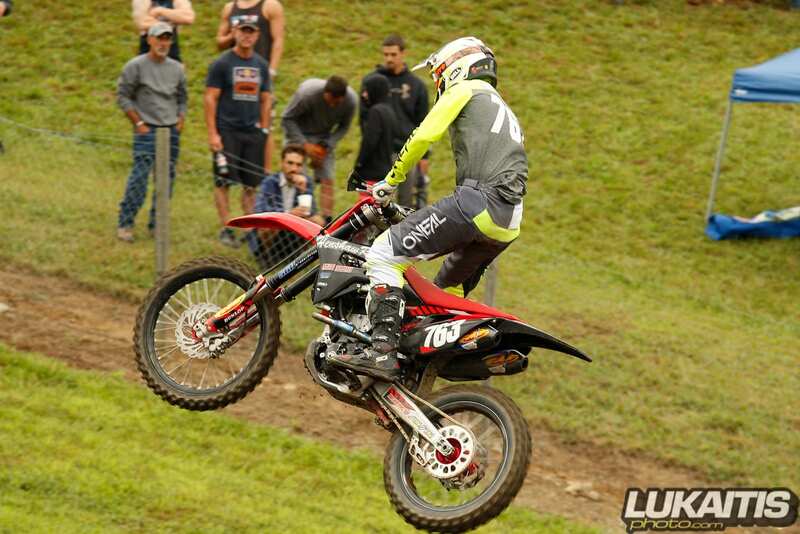 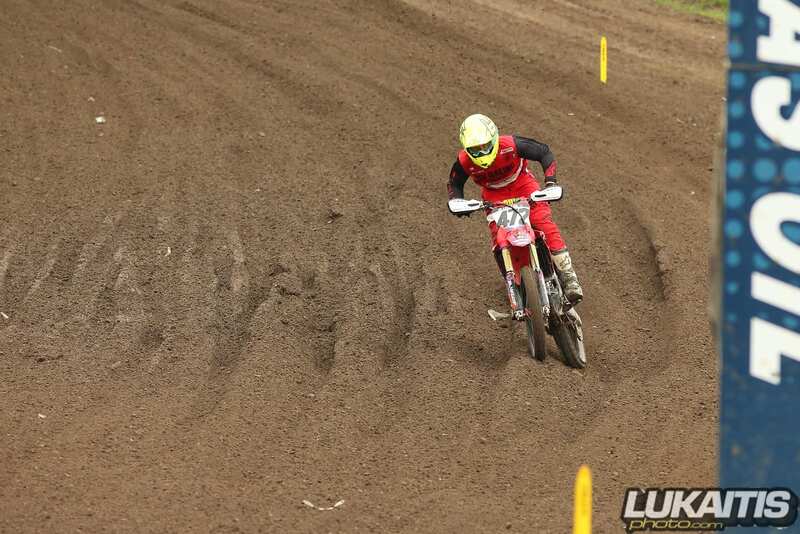 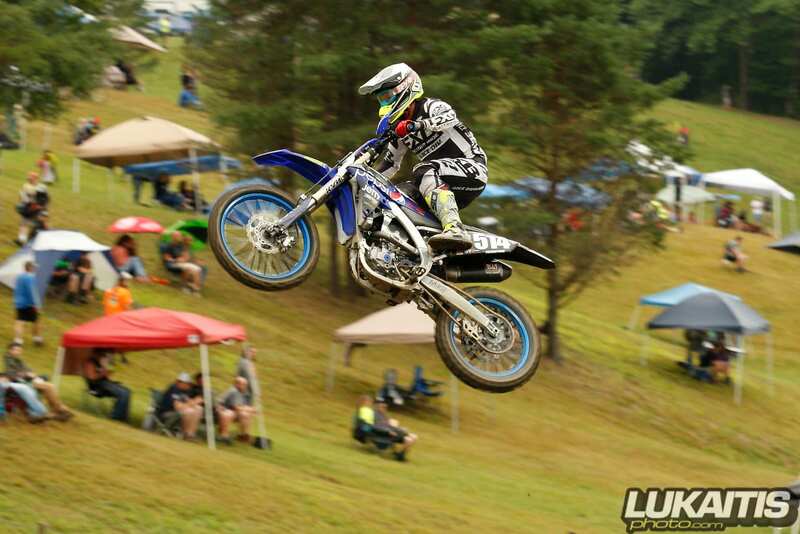 Below are images and results from Unadilla and results from Budd’s Creek.